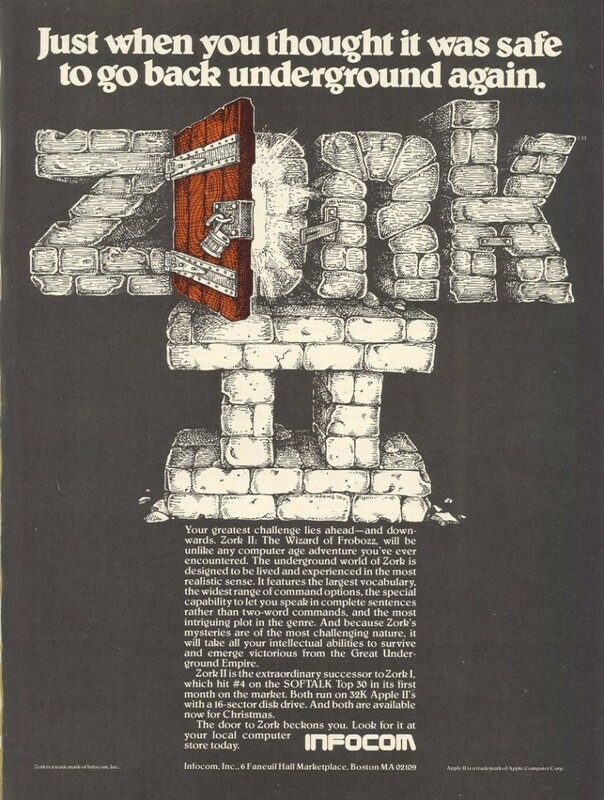 Zork II: The Wizard of Frobozz was the 1981 follow up to the highly successful text adventure Zork. The series was the crown jewel of Infocom’s output, and continued for several games after the company was purchased by Activision. 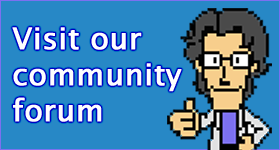 Just don’t mention the short-lived freemium MMO.